Videos are great for SEO and for building brand presence, and by 2021, more than 80% of the world's content will come from videos. 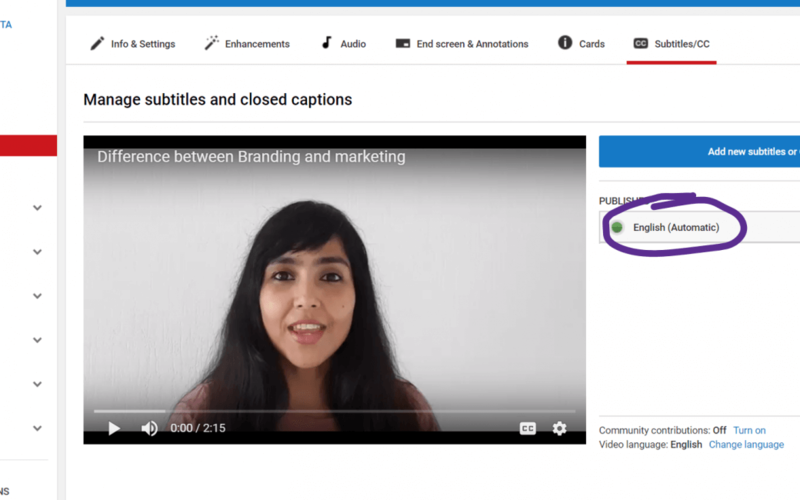 So not only should you be doing video content right now, especially for LinkedIn and Youtube, you need to add subtitles or closed captions to your videos to maximize your reach. And ideally, since as an entrepreneur you are always pressed for time, you want to create free subtitles, with minimum hassle. Keep reading to know how you can easily get started with creating videos, adding subtitles to them, and uploading them on social media. 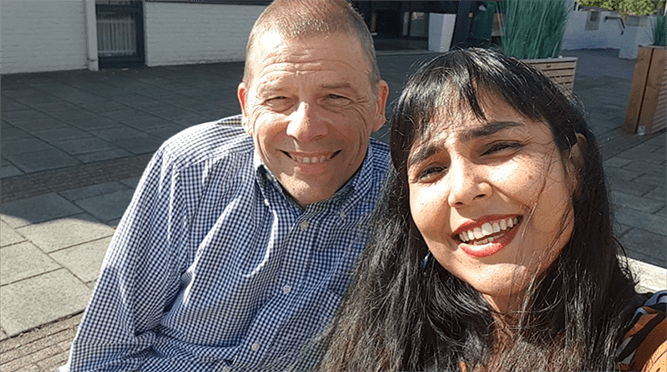 You can watch the full video below or read the blog, as it suits you best. Disclaimer: This post is most suited for beginners and noob video-makers. If you have already been doing a lot of videos, and you want to edit or merge 2 or 3 videos with a lot of effects, this is not the blog post for you. These are essentially videos that include one or two people talking. They are slightly functional, with one simple, clear message, but since it doesn't involve a lot of serious video editing work, they are also the easiest to get started with. • Talking head. So shooting yourself or someone else just talking straight to the camera, explaining or sharing something. These are usually 2-3 min videos. • Interview/ Q&A (live or Skype). Having a dialogue with a person, usually in a Q&A format. It can also be in a selfie style. Most relevant social media-> LinkedIn, Facebook, Youtube, Instagram all work well. • Tutorials/ how-to. In-depth explanation of how to get something done. Usually involves actual demos, whether it's for an offline product, or for an online software. For the latter, the video is usually shot through screen recordings or screencasts. This type of video could also include an easy mix of talking head and screencasts. Most relevant social media-> Youtube. Since Youtube is like a search engine, many people go here to learn, so long, detailed videos perform really well on this platform. You usually have an idea of the content to be created, and have noted down a few points, but you are not reading out from a script. You are being yourself, authentic, and talking as it comes to you or your interviewee naturally. Especially if you are doing a 1-hr tutorial, and going through a detailed process, you are explaining, as a teacher, and that can't come from a script. So, you don't have a proper storyboard. And especially, you don't have a subtitle file ready BEFORE doing the video. You don't know the exact words you will say! You can only generate the subtitles AFTER having shot it. These are more elaborate videos, with different kinds of footage. Ideally needs very good video quality, a lot more video editing work, and tells a complete story. These could work all social media. • Products/ features. Describing a product features in detail or showing a demo. It could be a real-life explanation or an animation-based video. • Events. Videos of the most interesting parts of an event, streamed live, or edited later joining different parts. • Customer-centric. This could include testimonial stories, case studies, user-generated content. For these videos, you have generally built a storyboard, and may read out the script as an audio file, to be added to different footages of video. To be honest, these are a lot more work, and even I plan to build up to these later, as I get a better hang of how to do videos best. In this post we will focus specifically on speech videos. Most applicable for YouTube and LinkedIn. Now that we've understood a bit of the background behind videos, let's go ahead and shoot and post them! As mentioned earlier, while doing your speech-based videos, while you may have some thoughts about what you're going to say, you may not have a full script written out. What will your video be about? You need to set up your content strategy first. Now you don't HAVE to get one of these. You can easily do a selfie format, or keep your phone against a stable object and shoot yourself. You can also ask someone else to shoot you talking, or shoot yourself and your interviewee the same way. But if you do regular videos and you want to easily adjust heights, I think it's worth spending a few dollars to get one. Something as simple as this one from Fotopro will do. 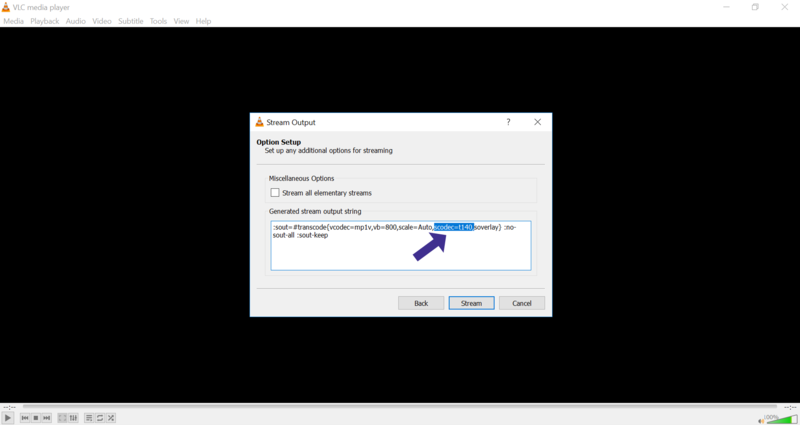 I usually use OBS Studio. It's convenient as it lets me record both the webcam and the screen at the same time. Even along with a file if I wish. However, remember you can't pause the video. You will have to record separately and join them. 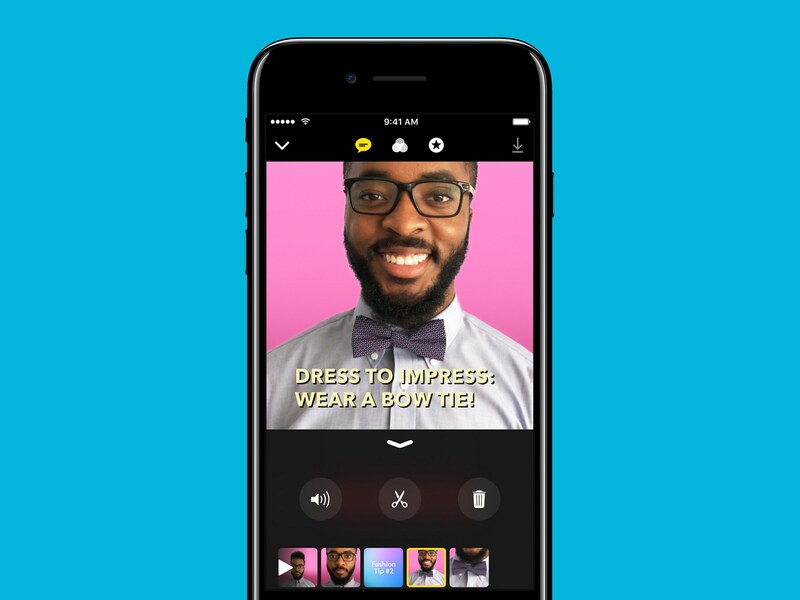 This is an app that can directly record your subtitles as you speak. Check out this video on how to use it. But honestly, I am not an Apple user and haven't tried this yet. One aspect I do know is that this app lets you record only in a square format, so that may look weird on LinkedIn or Youtube. I also prefer to shoot a proper video so I can just keep it as stable file and use it anywhere I want, and not have it restricted to the settings of an app. Now that we have everything set up, let's go create some videos and add subtitles for free! The first step is of course creating the video. Let's see for both kinds. You already know what you want to talk about. So just write out a few points, organize them in your head, and prepare how you're going to narrate your 2-3 minutes of video. Ideally should not be more than that. Just find a good spot for shooting, indoor or outdoor, and set up the equipment. Something with a nice background is fine. I just do it in my living room sometimes. Wherever I find good light. 1. Shoot your video in a landscape version. This works across all social media platforms. 2. Keep your face close to the camera. Helps the viewer to connect with you more. 3. Try to keep enough space on the video for text or stickers. 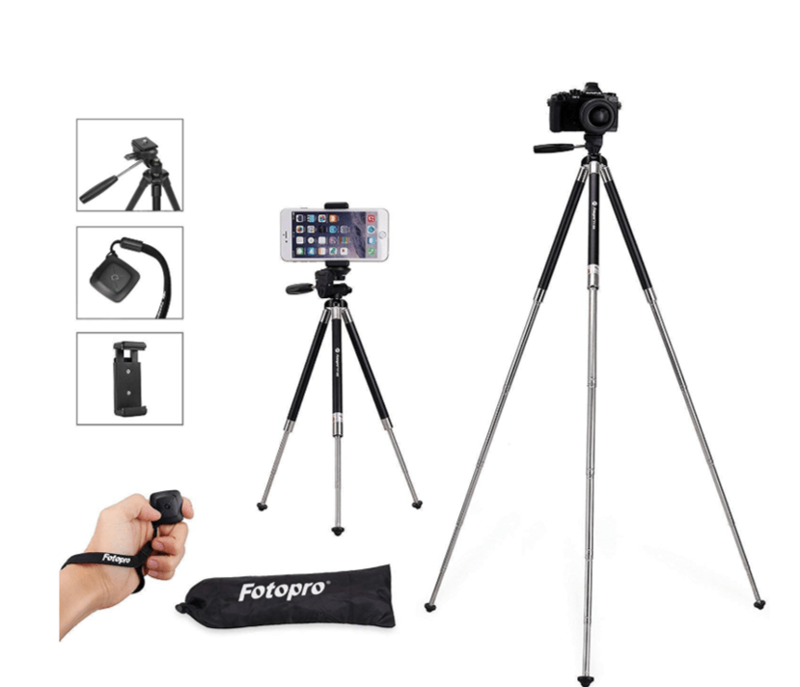 If you are outdoor, you can just shoot a selfie-style video as well. Try a few takes till you're happy with the end result of the video content. Write out the steps you want to cover in your tutorial, and maybe a few lines of intro and conclusion. Step 2. Record with your screen recorder. You can choose to create the video both with your webcam and the screen, or just the screen, as you feel comfortable. While a talking head video is not that big to need lots of editing, in a tutorial you may need to. For simple video editing, I use just the Photos app on Windows 10, or DaVinci Resolve or Shotcut. Just go over the points that both of you will briefly cover, within the topic. If it will be a discussion style or an interview style, etc. 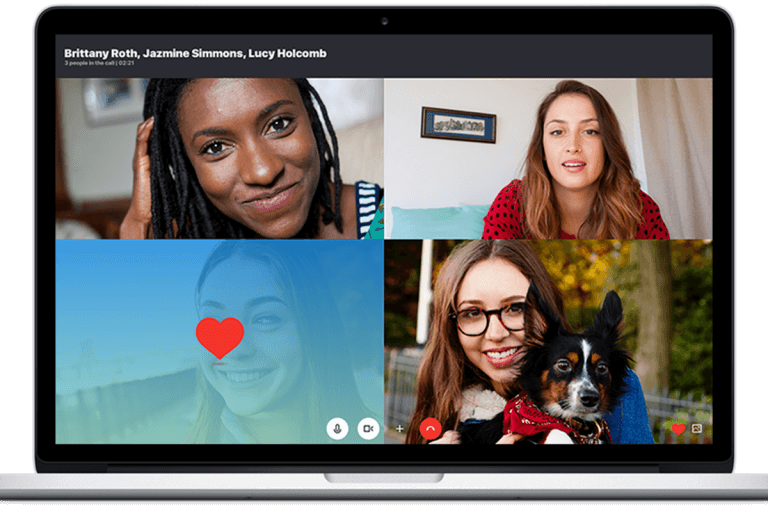 If it's an online conversation, you can record it through Skype as well. There! Now your video is done, and you can start with adding the subtitles! As we said before, if your video has a pre-prepared script, you already have your subtitles written out. But if it's a speech-based video, then the subtitles have to be typed out AFTER the video. You will have to listen to the dialogue repeatedly, to note down what is being said. Can you imagine the amount of time that takes? To avoid that, you need to be able to easily generate subtitles. There are lots of subtitle makers available. But they are only free for a limited period only, or can be a bit cumbersome. Of course, if you want to create videos professionally you can always consider paid options, but as a beginner, you want to get the hang of it first. There are also other free options like Google Docs where you do voice typing as your video plays. But as you will see in the video tutorial, it doesn't work very well for me. I find the easiest way to add subtitles without any hassle, and any cost, is through Youtube. Youtube is amazingly accurate! It captures almost every word perfectly, and the synchronisation is perfect too. 1. 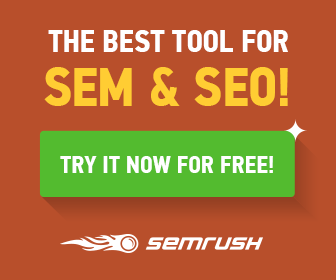 It can be great for SEO and your brand presence. When you promote your content on different platforms, there is a greater chance of you being found, especially if you add your website to your Youtube channel. It's not so easy to share LinkedIn URLs everywhere, but definitely easy to share an Youtube link! You can make a playlist for your website, with your smaller videos, by including the Youtube links. Or integrate them within a detailed blog post. 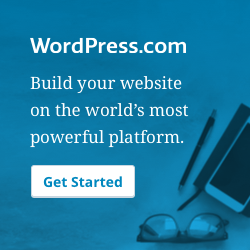 And not run a risk of your website slowing down or crashing! So it's always a good idea to upload all your vidoes on Youtube anyway. Step 1. Upload the video on Youtube. Simply click on 'Create a video or post'. If you have a channel, best to create the subtitles inside the channel, especially for SEO, otherwise if it's just a single video, which you don't intend to make public, just upload it directly without a channel. Please note that the video will take some time to be uploaded and then processed. So meanwhile, you can continue with your other work (just don't close the Youtube window). Once it's processed, you can choose to edit the title, the description, add tags, etc., but it's not necessary at this point. Later, when your video is being processed on your hard drive, you will have plenty of time to add these. Just continue with the subtitles for now. Step 2. Click on the video and add 'cc' for subtitles. The default subtitles will be added, in English. You can go to settings (the little gear button beside cc), and choose the language, the font, etc. These settings will only be applicable for Youtube, however. When you download them you may have to reset them again. Step 3. Edit your subtitles. Once the subtitles are added, you will see that they don't have the right formatting. The words will more or less be fine (Youtube is fantastic that way, much better than Google Docs), but you may have to add punctuation marks and capital letters, etc. So for this, just click on Edit Video. 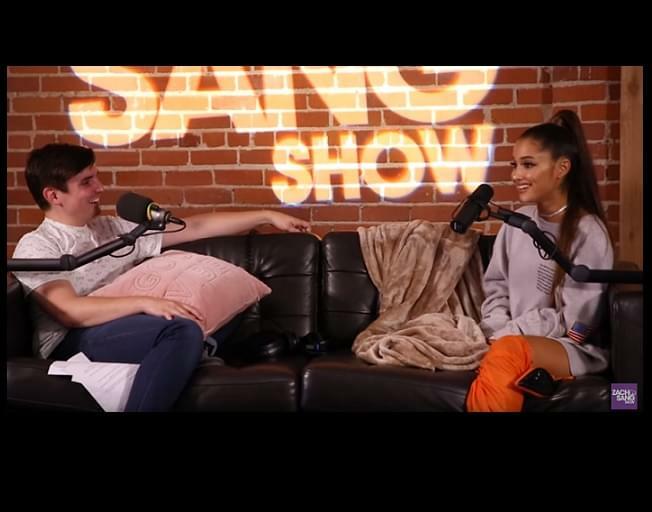 It will take you to the new Youtube Studio. If you still have the Creator Studio Classic version, just select that at the bottom of the left-hand screen. Now you see the Subtitles and cc menu on top. Just click on that, and it will show you that you have automatic English translations on. To make your small punctuation corrections, just click on it, and it will take you to a screen where you add the edits in. On the top right-hand corner, click Edit. Now you can make your little punctuation edits. Once you're done, click Publish Edits on the top right-hand corner. 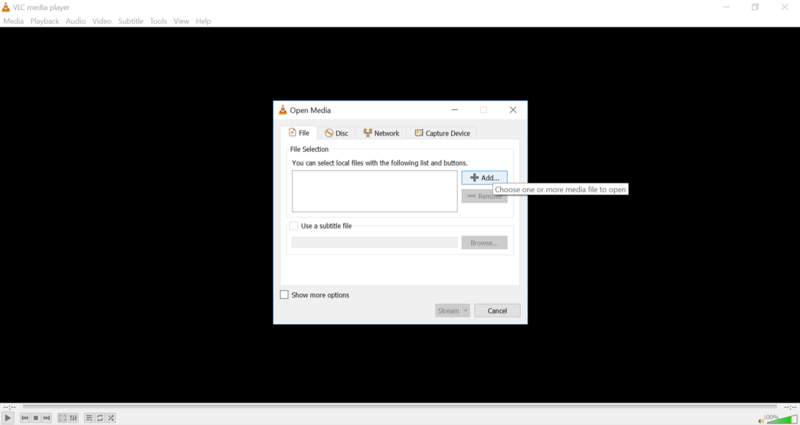 Give your subtitle file the same name as your original video file and store it in the same folder in your computer. 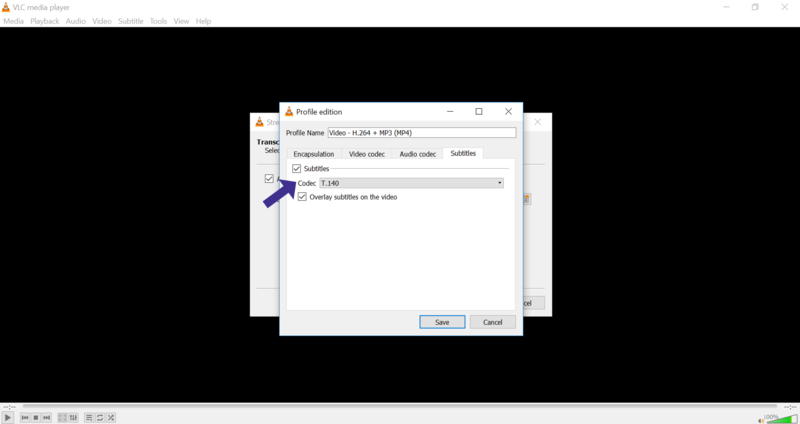 Now that the video and the subtitle file both are in the same folder, right click on the video file, and open it with your VLC player. Check to see that the subtitles are showing correctly. Please note that the subtitles are not embedded yet. Now close the file. Step 1. 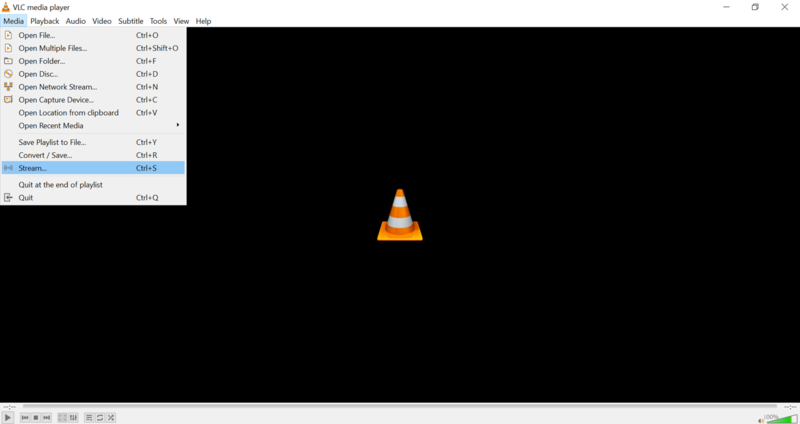 Just open the VLC player and click on Media -> Stream. DO NOT CHECK THE SUBTITLE BOX HERE. 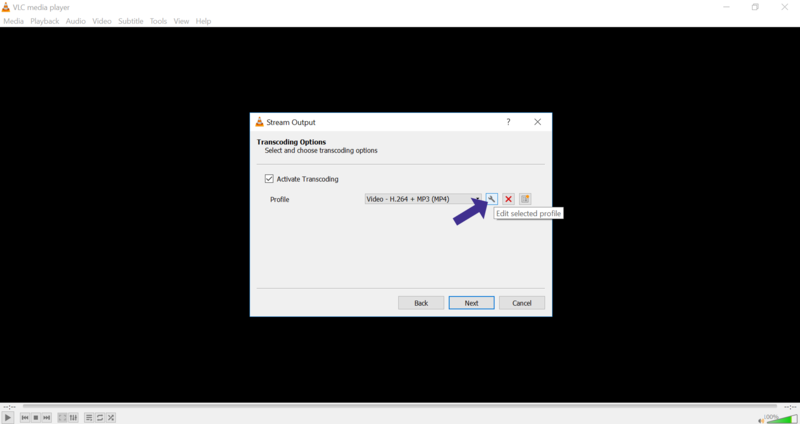 Then simply click on Stream. In the next window, just click on Next. And choose the destination where you want to save your file. I suggest to give it a different name. Choose the default profile -> Video - H.264 + MP3 )MP4). But click on settings right next to it. 2. In the Subtitles menu, select the Subtitles T.140. P.S. 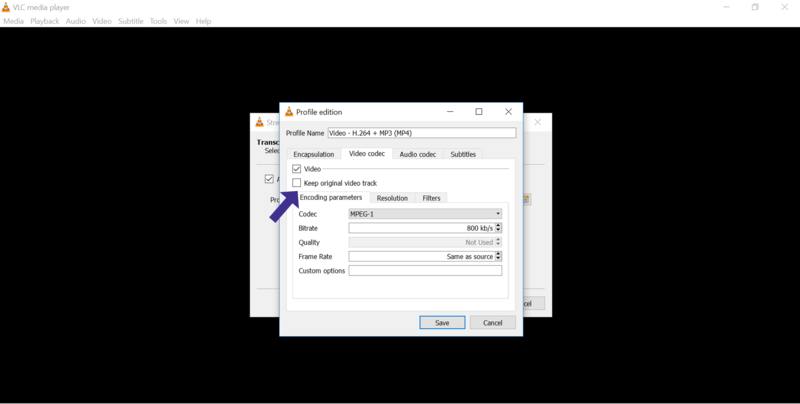 Make sure that in Audio Codec, 'Keep Original Audio Track' is selected, otherwise the audio of your video will not get converted. In the Option Setup that shows, Delete the part scodec = t140. 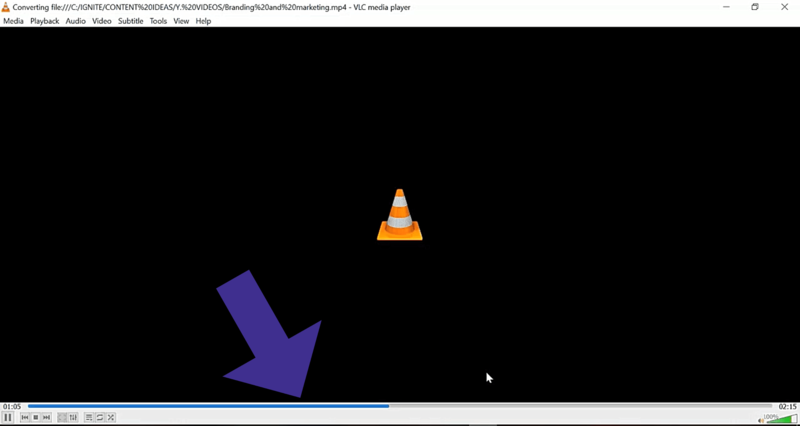 While the video is streaming in VLC, you will see a blank screen with a blue bar. Meanwhile, get started with writing your social media post! Before you post any video, it is always good to add a description along with it. Both on LinkedIn and Youtube. Because some people are readers, and some are viewers. 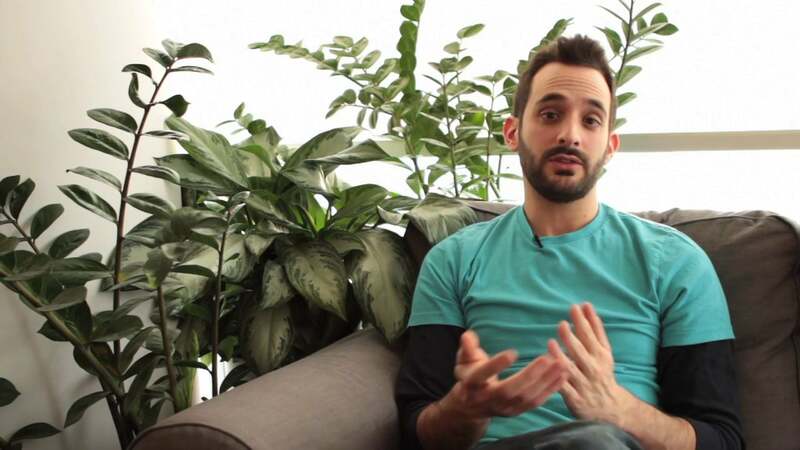 So think about the key points in your video, and create a short description. You can also make it a kind of teaser, to tell people to check out the video for the full information. You can add links here, hashtags, and on LinkedIn, you can tag people as well. Works very well to get their attention on your content and drive engagement. 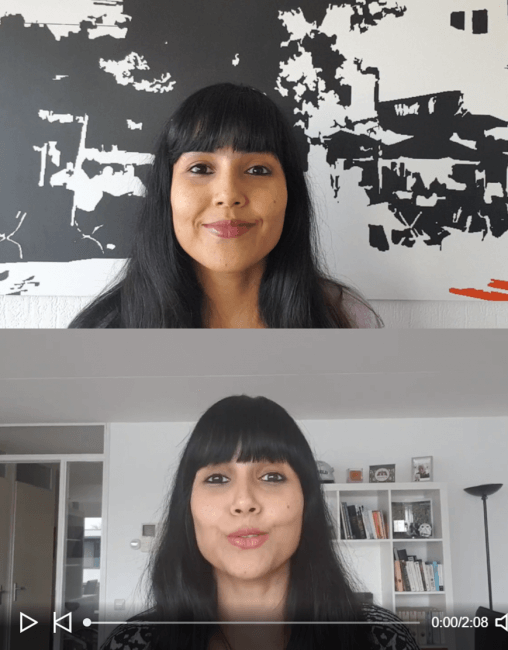 Let's look at the different ways to post your video with subtitles on the 2 key social media platforms for speech-based videos. 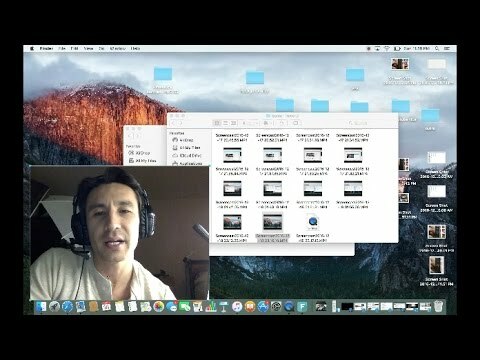 For the tutorial type videos on Youtube, you already have the video and the subtitles uploaded. Your subtitles are already uploaded anyway, so just hit 'Publish'! There are 2 ways you can upload your prepared video on LinkedIn. As mentioned earlier, if you are uploading from your laptop, you can upload closed captions directly on LinkedIn. You don't even need to embed the subtitles first. 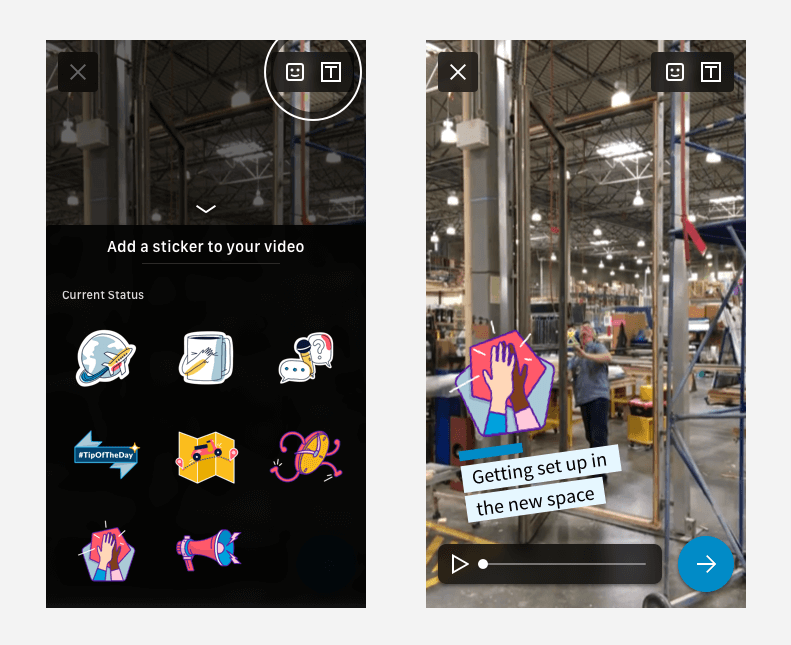 But you won't be able to add any stickers or text on the video through LinkedIn. Step 1. Go to your home page and right on top, upload the video. It will take a while. Meanwhile, move to Step 2. Step 2. Post the description you wrote earlier. Step 3. Add the hashtags you chose. Your video will take about 3-5 minutes to be processed and uploaded. But if you DO want to add stickers or text, then you will need to hardcode the subtitles in your video first, with the steps above. Step 1. Save your post description for sharing. Put them on a document in Google Drive or Dropbox or any other platform you can access both from your computer and your smartphone. Step 2. 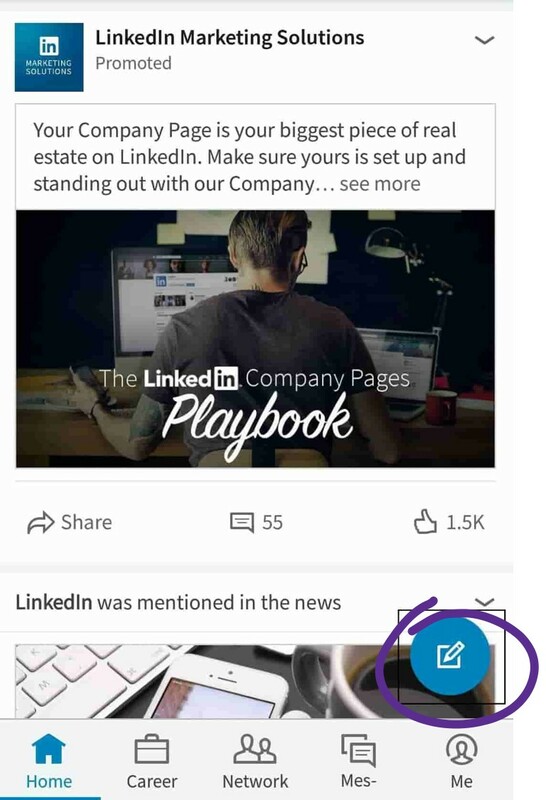 Open the LinkedIn app on your phone and click the blue button for writing at the bottom-right corner. Step 3. Copy-paste your description, and upload your video. Step 4. Add the stickers and the text on the video. Note: So far, you can't schedule LinkedIn and Youtube videos through social media scheduling platforms like Buffer or Hootsuite. So if you're not ready to upload your videos, you can just keep everything ready and do the final uploading as per your content calendar. This process of creating videos has worked excellently for me, and hope this is helpful for you as well! How your customer service teams are growing your brand. Or killing it. This is far from “easy” but it’s still good. Thank you for sharing! Hi Tyler! I know, it sounds complicated, but trust me, once you have shot the video, a basic uploading it with subtitles only needs like 10 minutes of your time. The video takes time to upload and process, but you don’t need to do any hard lifting there, it just runs in the background while you do other work. Talking from experience after having started from scratch, hehhe 😉 Hope it works for you too! I would love to get info on building a powerful brand!